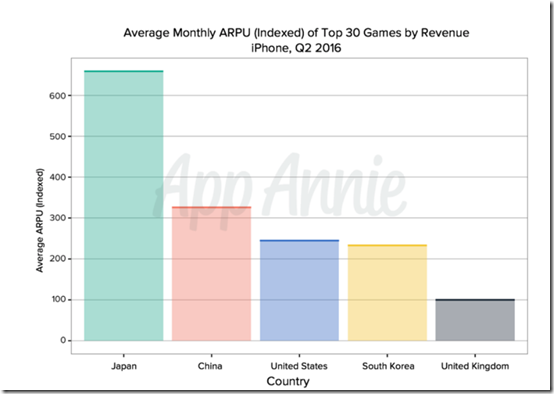 As a Game & Monetization Consultant I’m constantly playing mobile games. I tried to play every game that popped up into the Top 100 free and grossing charts, but I’ve been really struggling to do that on top of all my other responsibilities. Also as I was doing this, I started seeing similarities between games so I’ve decided to play only one game of a particular idea. One of the more recent and obvious ones is all the “4 pics 1 word” games. I certainly don’t need to play more than one of those types of games unless I’m doing a personal study on them like slot and trading card games last year. 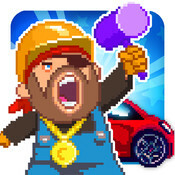 Early March I came across a game called Motor World: Car Factory. From the screenshots and description I thought I’d give it a try, and I think you should too! 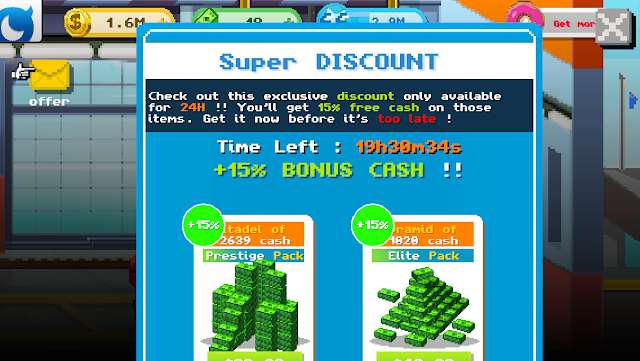 The game does a great job of promoting IAPs with discounts/more currency per price point. They got me with the beginners pack for $1.99. I blew through the premium currency (upgrading workers to engineers) and mystery cards within minutes. Click on something that costs more premium currency than you have and see what happens. They bring up a new lower $2.99 price point. $2.99 is easier to spend than the minimum $4.99 IAP price point. 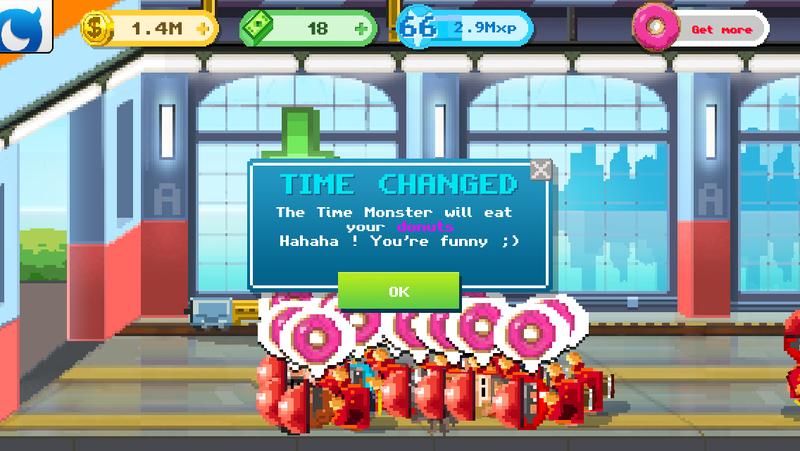 They got me with this one as well because I wanted to upgrade the rest of my workers but didn’t need as much currency that the $5 or $10 IAP gave… or so I thought. I really like the addition of the CSR style racing in additional to building and collecting cars. I also like catching spies and trying to get the little leprechaun guy on the motorcycle. These little additions help make it feel like there’s something to do while you wait for your workers to hammer on a new car. I travel for work and don’t always have the ability to play online, but I do play online most of the time. If online connectivity isn’t absolutely required for the gameplay then there’s not much reason why you can’t enable players to play offline. Ok so I don’t usually call it cheating. I normally say it’s a clever use of in game mechanics. 😉 Anyways, if a game can be played offline, players can normally move the local time on the device forward to reduce long wait times. However, when you do this in MWCF the developer has some timestamp check and displays the below message. Players lose all their current doughnuts, and in my case, added 50-some hours on all of my cars and shops. I wasn’t mad about it. I actually thought it was funny. This is completely subjective, but I think the name could’ve been something easier to remember. I’ve got the name down now because I’ve been talking about it for the past month, but I could never remember the name the first week or two. I would tell people to play some Car World/Car Factory/Motor Car game. Why couldn’t it just be Motor World or Car Factory? Something shorter? I really like to questing and missions in games. It gives the player some kind of motivation to keep playing. MWCF has missions and they’re grouped in sets of three, but I only completed 4 or 5 sets of missions before they greatly increased in difficulty or time needed in order to complete the missions. I think these should’ve been less difficult to accomplish to give players a sense of accomplishment while they waited worked on shops/cars with really long build times. I also wouldn’t mind racing more often, but what if I don’t have friends to race with? I’m not about to spam all my friends to play a game to experience this, when I could race the AI in missions. Perhaps this was intentional (to make users hit the speed up button), but the speed up button and arrow to add more users are on top of each other. 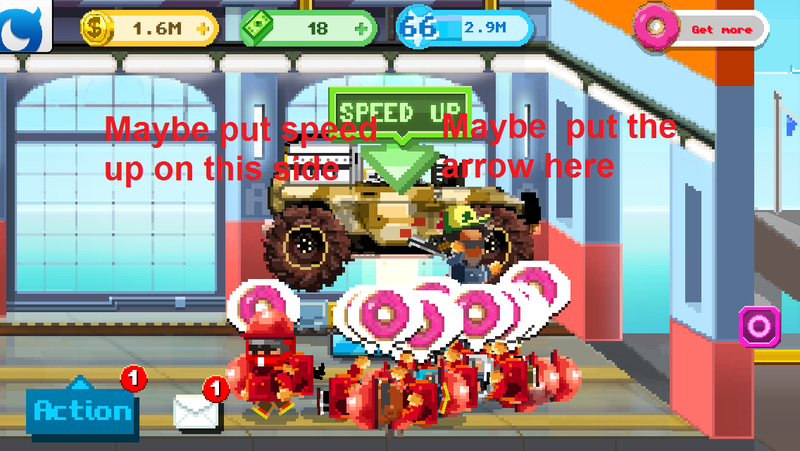 I don’t think you actually need to click the arrow to add more workers, but its common player behavior to tap the arrow and if I click on the car half of the time it opens a menu for that worker. Obviously this hasn’t stopped me from playing but I do get annoyed that it’s this difficult to do a simple task of adding more workers. Couldn’t they be off centered? Maybe that drives UX designers nuts? Maybe this was tested and it looked bad or didn’t work with multiple cars in the production line. I know it’s minor but I’m probably not the only one. Technically perhaps the missions are endless, but there’s a definite end to the content/cars and it’s maybe a little lite in my opinion. I’m working on a couple more cars, but then I’ll be done. I won’t invite enough players to get that car, I already purchased over 20 mystery cards and only got 1 car so I won’t get the rest of the mystery card cars and I can’t breed any more cards to get new plans. I understand it’s easy for me to criticize the amount of cars from the outside because this could’ve been a large undertaking for the developer, but in an ideal world you’ll have maybe 92 cars at launch and then 1 month later release an update with maybe another 30 cars to let players know that you’re updating and frequently. It doesn’t matter how frequent, but giving the perception of content updates is arguably more important than actually following through. I’ve had a good run with MWCF at 1 month and spending $15, but I’m getting close to churning. It’s not evil to make F2P games that people want to spend money on like some think. I’m paying for entertainment and happy to do so. Don’t confuse this with preying on “whales” to make a living. I’ve spent $15 and would do it again. However, I’ve reached the point where I won’t spend anymore. I think what is lacking is something with incredible value that’s incredibly expensive or difficult to obtain. I could spend $100 and buy one of the ‘elite workers’ but I don’t really need it against a group of engineers. I could also buy more mystery cards but I’m sick of getting cards with less than 1,000 coins or experience. 70+% of cards have been a rip off since they didn’t grant awards that were at my level (50+). If the experience or coins were worth a value that was at my level then maybe it wouldn’t feel like such a rip off for spending hard currency. All-in-all I think the game is great, and would certainly tell the developer the same. The pros certainly outweigh the cons, and some of the constructive feedback is minor or subjective so I couldn’t say with 100% certainty that improving these areas would lead to positive changing in metrics. A/B testing would tell if they’re good suggestions or not. I just felt compelled to write observations with the game because I spent a good deal if time playing it. If you’d like to talk about this or any other games you can find me here at my blog or on Twitter. Ben is a seasoned game producer/designer who has collaborated on hundreds of mobile, console and PC titles spanning all genres.